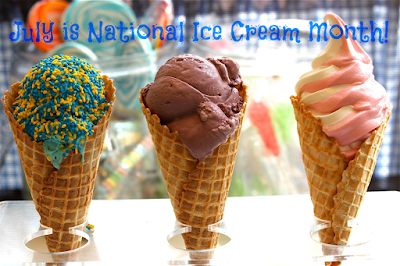 July was proclaimed National Ice Cream Month in 1984 by President Ronald Reagan but our love for that creamy, cold treat has existed long before that. There's no shortage of places to eat ice cream in Corpus Christi and nearby. Here's a list of places to eat ice cream in the area (we've included frozen yogurt because we love it!) Did we forget any? Let us know!